We missed y’all last week, but today we’re back on the air with A Good Habit. 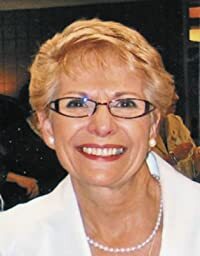 We’re blessed to have Mary Ann Kuharski of ProLife Across America joining us today on the show. You’ve probably seen their billboards – in fact, we just saw two yesterday. Mary Ann has written several books. Her latest, Prayers for Life, is a daily devotional of prayers to end abortion. When we first met Mary Ann, it was like meeting an old friend. She’s funny and bubbly and talks a mile a minute. So be sure to tune in today at 1pm central time, it’s going to be a great show! This entry was posted in A Good Habit by texasnuns. Bookmark the permalink.